Age groups are defined by the rider's age on December 31st of the year of the respective World Championships. The World Champions from Albi 2018 are automatically qualified for the 2018 World Championships. This rule is valid for both Time Trial and Road Race, and the World Champions can register for both events. Silver and bronze medal winners must qualify again through the UGFWS. NEW in 2018: The UCI Granfondo World Series won't do a recall anymore to replace the slots for Worlds that were not taken by the first 25%. This recall was already removed for the men's age groups 40-54 last year and will totally be removed for all age groups in 2018! For events from 500 - 2000 participants: start per (combined) age group with separated start boxes guaranteed for at least the 19-34, 35-39 and 40-44 age groups. The 45-49, 50-54 and subsequent age groups may be combined or have a dedicated start box, depending on the number of starters. Women can start together with the men in the same age group or have a dedicated start box for all women's age categories combined, either in front or at the back. 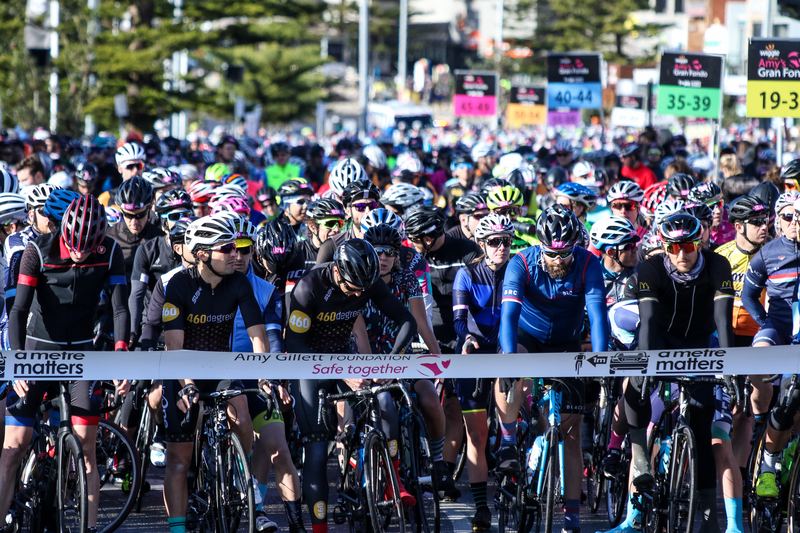 Start boxes can be combined to form one start group a few minutes before the start so that riders from the same age remain next to each other at the start or have different starts with a few minutes' interval. The first two options must apply gun time for all participants. In the third option, the licensed riders' group must be timed using the gun time principle, while all subsequent waves would be timed with according to the net time principle. Only riders born before 31 December 1999 can qualify for the 2018 UCI Gran Fondo World Championships. For events organized in the same year and immediately following the 2018 World Championships (September-December 2018), riders aged 18 in 2018 may already qualify as they will turn 19 in the year of the 2018 World Championships. All riders should be placed in boxes per age category with the younger riders in front and the older riders in the back. The organizer has the option to have separated starts per box (age category) or one mass start at the same time. All boxes should be separated with barriers, ribbon or cords till 5 minutes before the start. Then all separations should be removed so the peloton will form one group. Women are placed in a first box (all age groups combined) before the men's age groups. Every event has an information center in the village where anyone can come at any time to obtain all kinds of information about the event. This center will be clearly indicated by "Information" signs provided for this purpose. These signs will also be posted in English and at least one person with a good knowledge of English will be present at all times at this information point. In case the maximum number of participants for the capacity of the event has not been reached, registration is possible at least until the morning of the race. It is up to the organizer to decide the maximum number of participants. Riders can avoid this by pre-registering online. UGFWS encourages online registration. 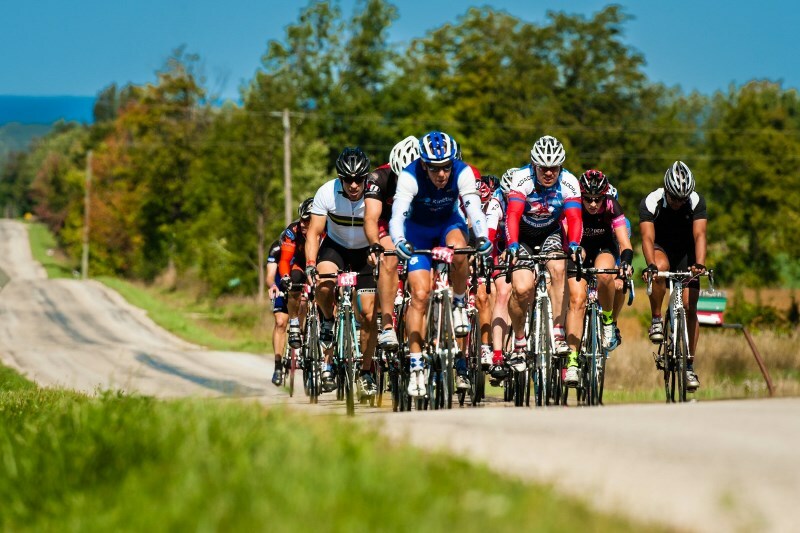 All participants have to fill in a form provided by the UCI in which they will be asked if they agree to be contacted by UCI partners/be informed on sportive issues by the UCI. Cyclists often feel rather disoriented when they come to the registration area. UGFWS events will therefore do everything possible to clearly indicate the different sectors (always in the local language and in English). In addition, UGFWS will take care to set up a small information center (where English must also be spoken) close to the registration area. Foreign participants will be increasingly numerous at each UGFWS qualifier event. The organizer therefore provides a registration office where, in addition to the local language, some volunteers also speak at least English. An efficient registration system which is effective, easy for the participants to understand and that involves a minimum waiting time is implemented. At the front, the race number must be visible by means of a small plate fixed to the handle bars or a sticker placed on the front of the helmet. The organizer indicates at the registration area where the race number must be placed. Information on the reverse side of the race number: The organizer makes sure that all the details which are marked as compulsory are included on the reverse of every race number. For city-to-city races: at least 2 ambulances are available for an event of up to 4'000 participants with 1 further ambulance for each 4'000 additional participants. To facilitate the arrival of assistance in an accident, 2 ambulances will be positioned as follows: 1 ambulance follows the big pack or peloton and 1 ambulance follows the last participant as the broom wagon. Additional ambulances will be positioned by the organizer depending on requirements. For races with local loops: 2 ambulances will stay stand-by at two different entry/exit areas where they can enter the circuit in case of an emergency. Last name and first name - Blood group - Present physical condition (asthma, diabetes, allergy(ies), epilepsy, etc.) - Any current medication - Last name, first name and telephone number (with national dialing code) of the emergency contact.